The alienation of the spectator to the profit of the contemplated object (which is the result of his own unconscious activity) is expressed in the following way: the more he contemplates the less he lives; the more he accepts recognizing himself in the dominant images of need, the less he understands his own existence and his own desires. The externality of the spectacle in relation to the active man appears in the fact that his own gestures are no longer his but those of another who represents them to him. This is why the spectator feels at home nowhere, because the spectacle is everywhere. 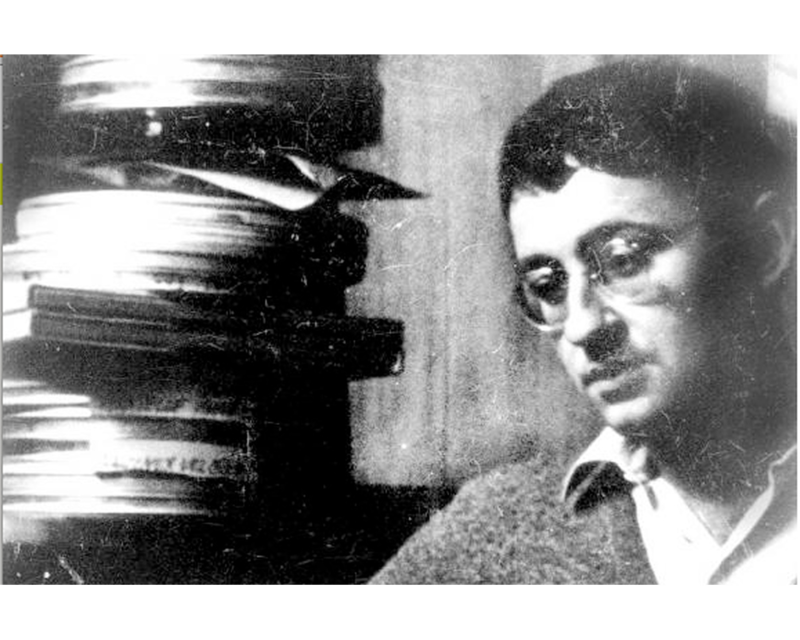 — Guy Debord, The Society of the Spectacle, 1967.
again and again you trespass on the world. 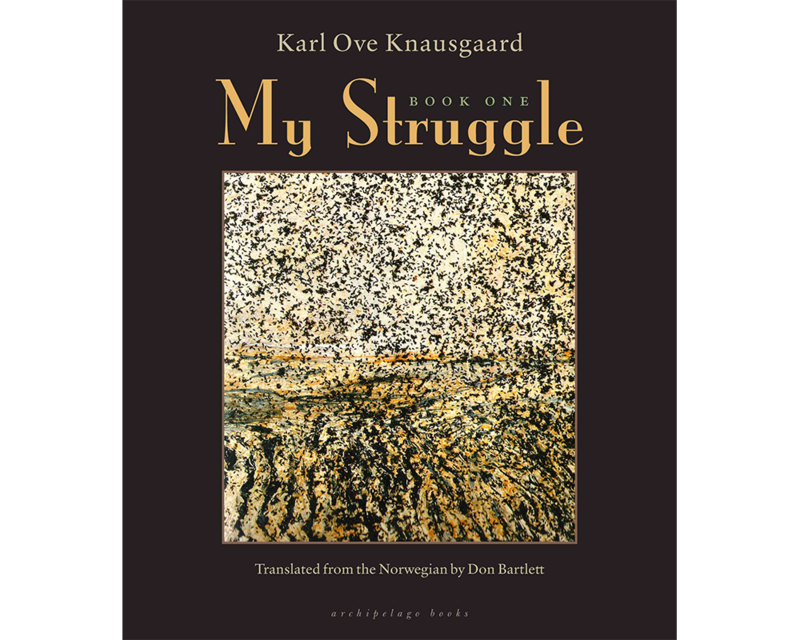 — Karl Ove Knausgaard, My Struggle, Book One, p 341.